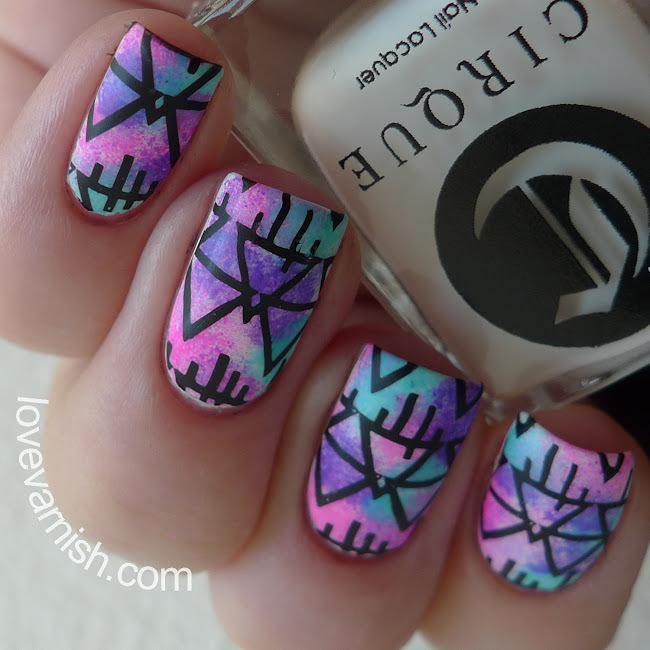 Love Varnish: Top 10 #nailart Posts of 2015! 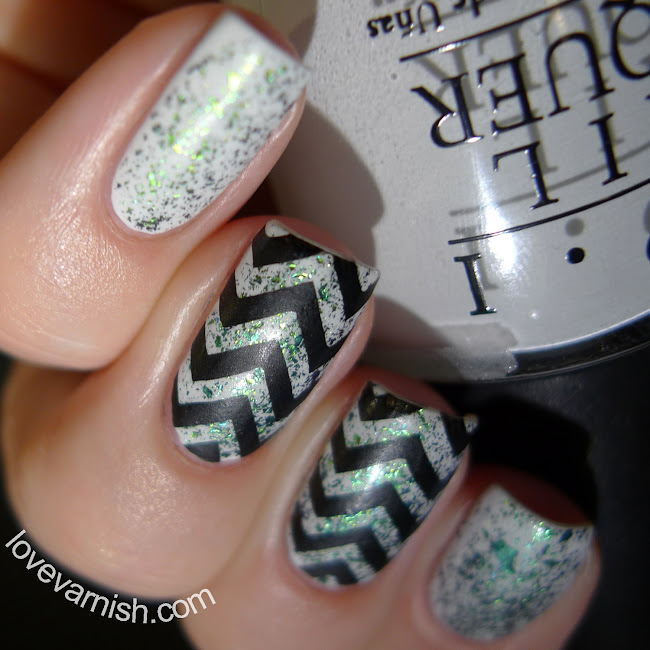 Top 10 #nailart Posts of 2015! Hi loves! 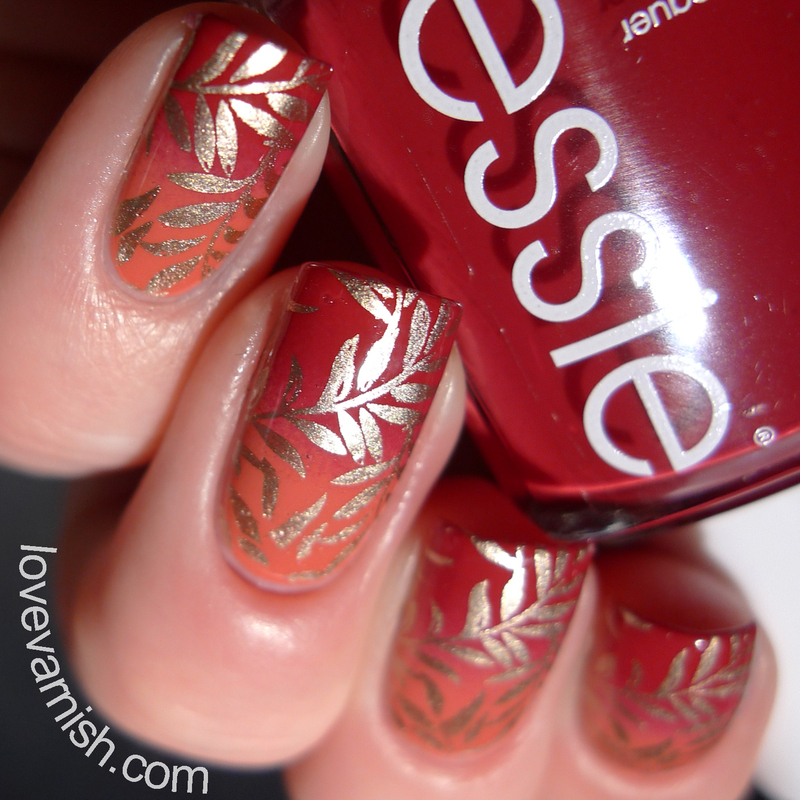 Yesterday, I shared my favorite indie polishes of the last year, and today I want to share my favorite nail art looks I created in 2015! 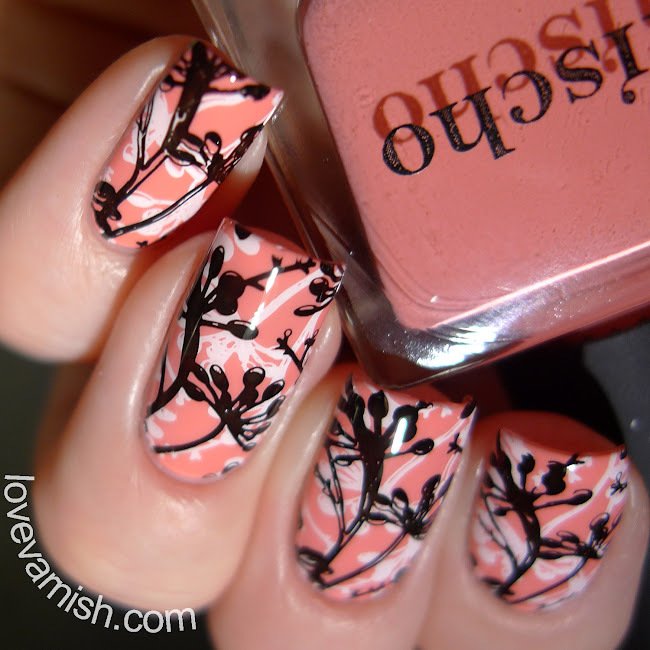 They are in chronological order and clicking the post title takes you to the original post :-). What do you think of my favorites? And what is YOUR top pick?